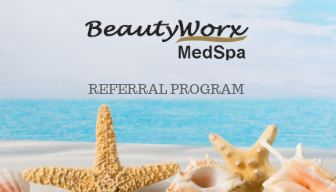 Beautyworx combines traditional therapies with clinical techniques to provide the finest quality treatment in a relaxing setting. 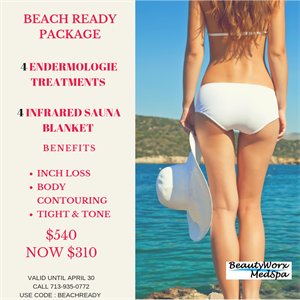 Get ready for the beach with Beautyworx! 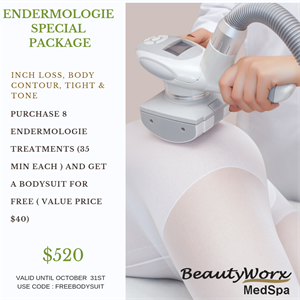 4 Endermologie treatments and 4 Infrared Sauna Blanket for only $310! 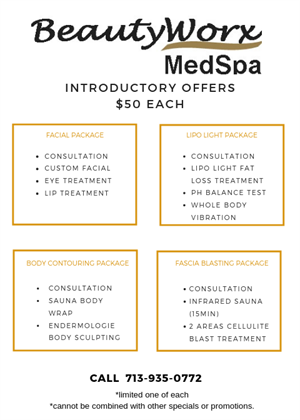 © 2019 BeautyWorx MedSpa, All Rights Reserved. Unauthorized duplication is prohibited.